Are you looking to go past point and shoot cameras? A bridge camera, which is cheaper, is the best alternative to a DSLR camera. In addition to affordability, a top rated bridge camera comes with great features. Most beginners will not feel the compromise of not having the DLSR camera. In this list, you’ll find my selection of the best bridge cameras you can buy. This bridge camera though moderately expensively, stands tall in a league of its own. 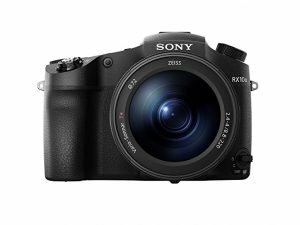 The Sony Cyber-shot has 1-inch CMOS, 20.1 MP and gathers 24fps when using it’s “continuous shooting” feature, it also delivers 4K movie picture quality as well as a 3-inch tilting touchscreen monitor. The Sony Cyber-shot is a good buy for an intermediate or expert user. This camera sells for $1698 on Amazon. 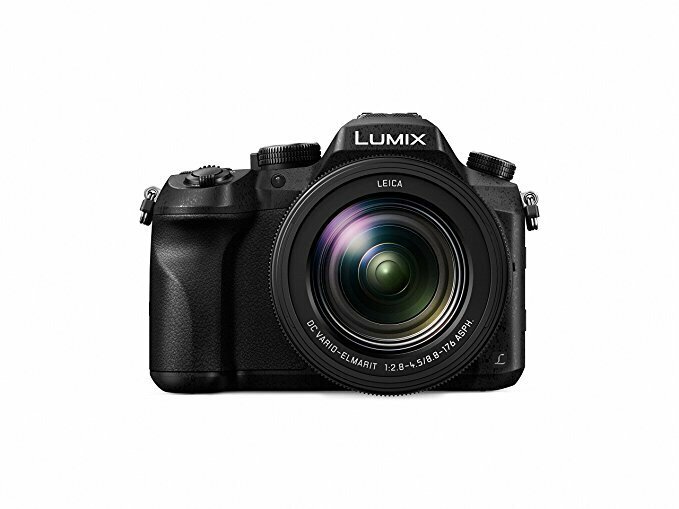 The Panasonic Lumix has a 1-inch sensor with a 20.1 megapixel, it also comes for a decent $919 on Amazon. It is a bridge camera that offers less zoom range for better and faster optics performance as well as good image quality. It supports 4K movie picture rendering. 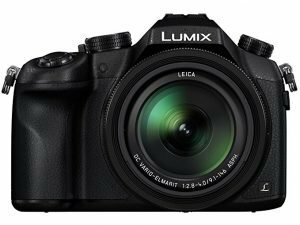 The Panasonic Lumix FZ1000 is also a budget bridge camera that is excellent for video recording because of its 4K recording feature. When doing continuous shooting the camera performs at 12 fps, also has a 3-inch monitor as well as a lens of 25 to 400mm, This bridge camera is a good fit for intermediate and expert users, it also sells for $597 on Amazon. 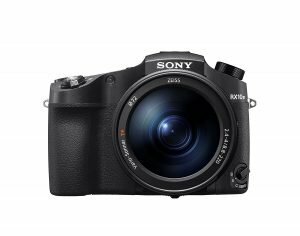 The Sony Cyber-shot RX10 III cut down on the use of advanced AF features as well as other performance features. The camera still gives you a lens specification of 24 to 600mm which has a good zoom quality and also good sensor. Although it sells for $1298 but it is worth a look and will do well for an intermediate or expert user. 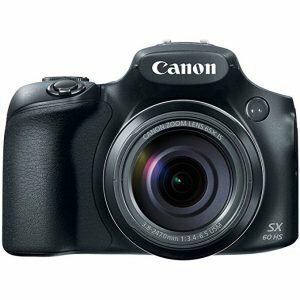 The Canon Powershot is a good fit for newbie photographers or users. It has no 4K recording feature 16.1 megapixels. It also deliver 6.4 fps when using continuous shooting. But it makes up for this a wide lens of 21 to 1365mm, it sells for $369 on Amazon. A bridge camera as great as the DSLR camera in term of performance and quality. The best bridge camera is more or less the ray of hope for people who are attracted to the expensive DSLR camera. The design of these bridge camera are super impressive are they are lighter than DSLR versions. So if you are looking to travel light, these cameras are a good one to take along for the journey, you would believe the beautiful shots you would be able to take with. What differentiates bridge cameras from DSLR cameras? First and foremost, bridge cameras have smaller sensors than DSLRs, meaning that most can’t match other models for picture quality. Secondly, the lens on bridge cameras is not detachable or removable, though this does not stop it from being able to handle a wide range of subjects when shooting. Sadly you can’t change it for a macro lens if you are looking to take close up shots. These best budget bridge cameras also have manual controls as well as auto modes so that you can freely get the best shots coupled with a very impressive zoom lens. It can effectively cover wide-angled shots and as well telephoto shots.